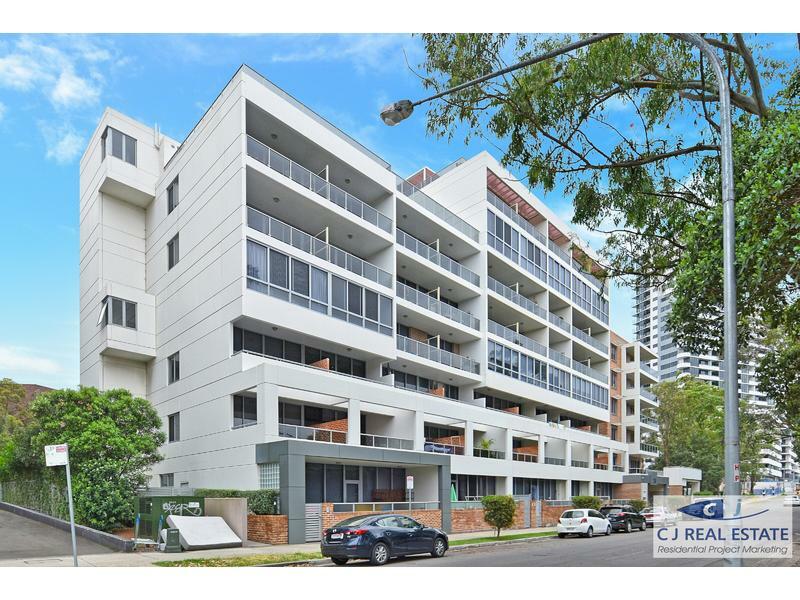 Perfectly positioned for lifestyle and convenience, this split-level apartment offers the very best in contemporary, convenient living perfect for investment or owner occupied. Only one step to Rhodes train station, bus stops and 5minitues walk to shopping centre and water side. It has a trustworthy building management team, security and undercover security parking. Enjoy resort life style facilities within the complex include a pool, spa, sauna, gym and BBQ area. DO NOT miss out this opportunity to find your dream home here!